Truly a pleasure to have had dj Raphaël (Antwerp) in the studio last thursday for a guest mix. He’s already in the game for years and has an enormous varied collection of disco, funk & detroit treasures. 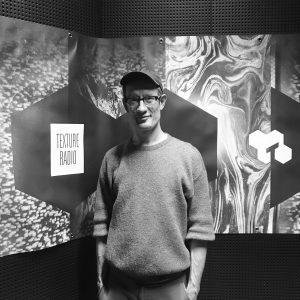 Get a taste of it in his first guest mix in Texture Radio. Check also his selection of 5 favourite albums.